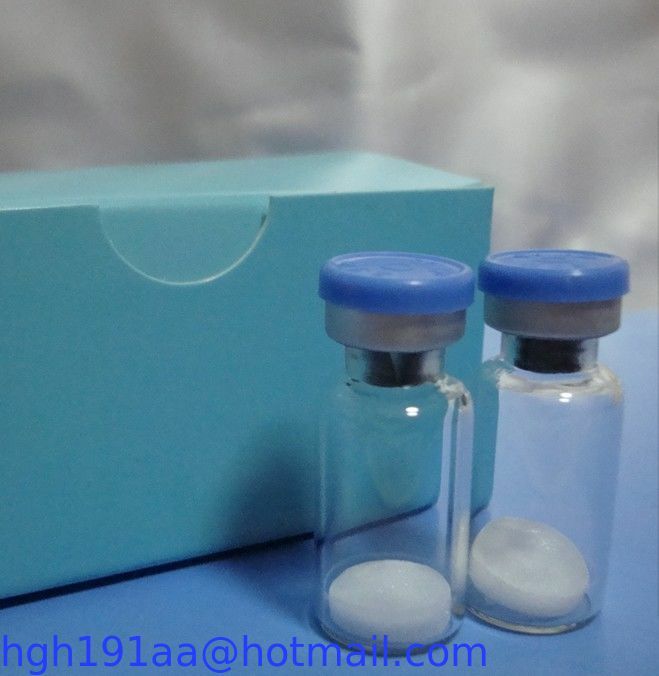 Hexarelin Indications: Hexarelin (HEX) is a peptide GH secretagogue, structurally similar to GHRP-6, in the grow factor family which stimulates the release of grow hormone (GH). It can be used medically to treat GH deficiency. Hexarelin is a good all purpose anabolic. Also, since we know that IGF and GH use produces a shutdown of your endogenous levels of those hormones, Hexarelin also seems very useful for "GH-PCT" or "IGF-PCT", as it can help restore your natural levels of those hormones after a cycle of them.